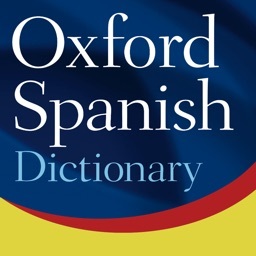 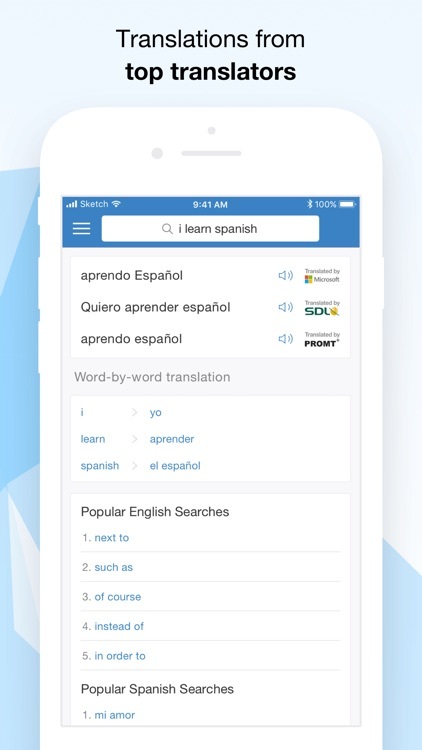 Spanish Translator and Dictionary is a handy tool with great features for auto-suggestions, audio pronunciations, and offline word lookups. 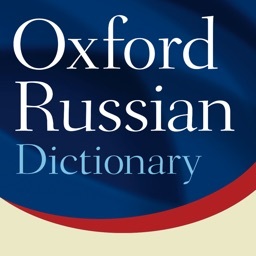 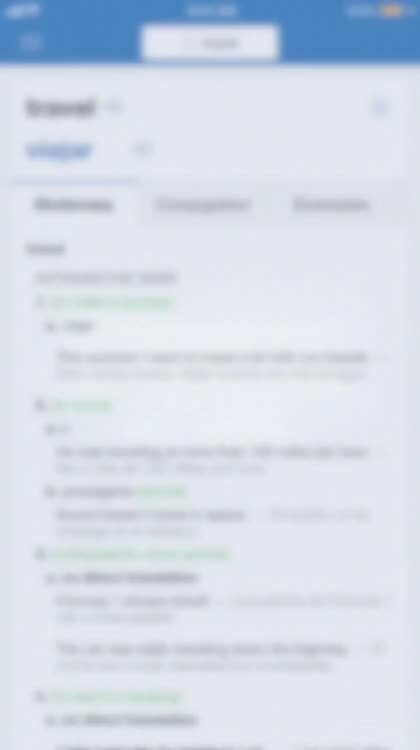 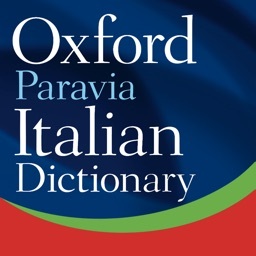 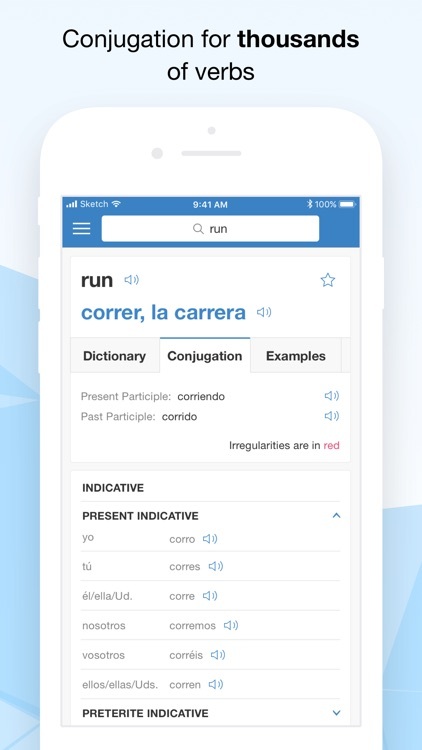 You can easily keep track of favorite words, learn a new one each day, and enjoy the text translation option as well. 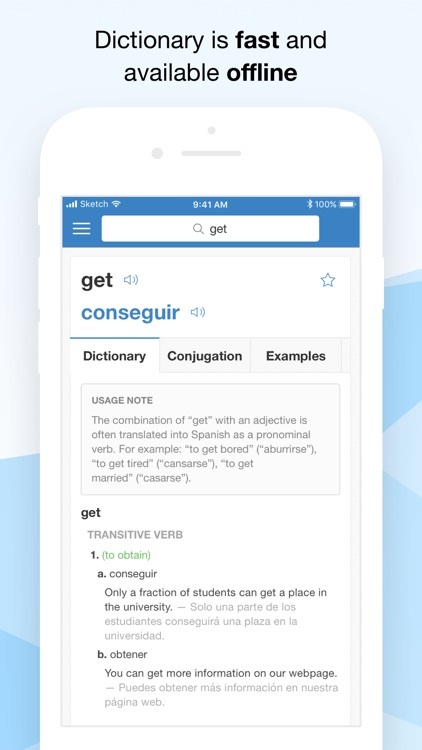 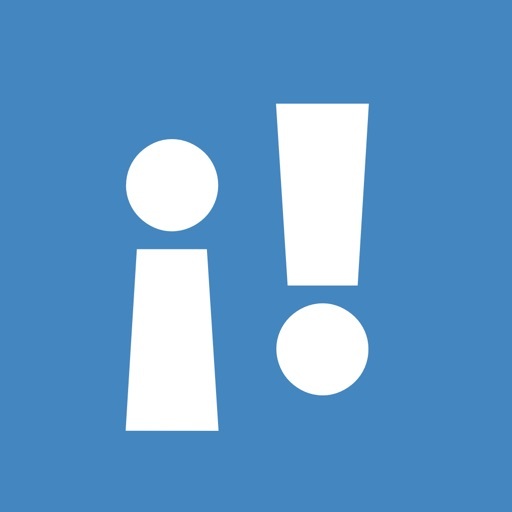 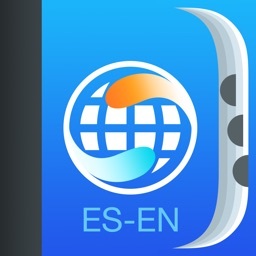 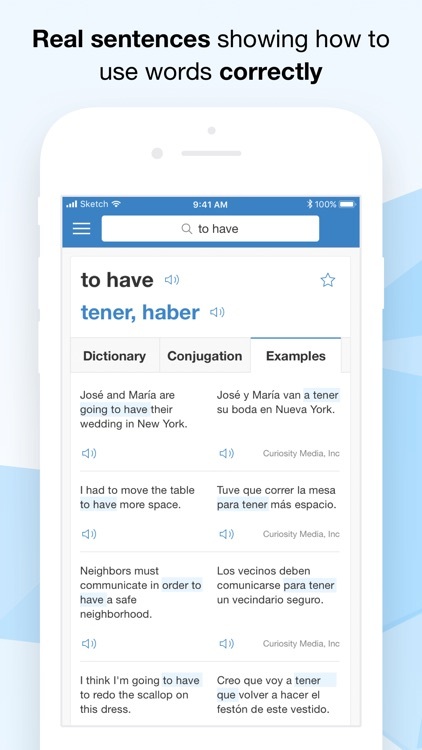 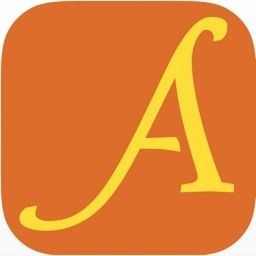 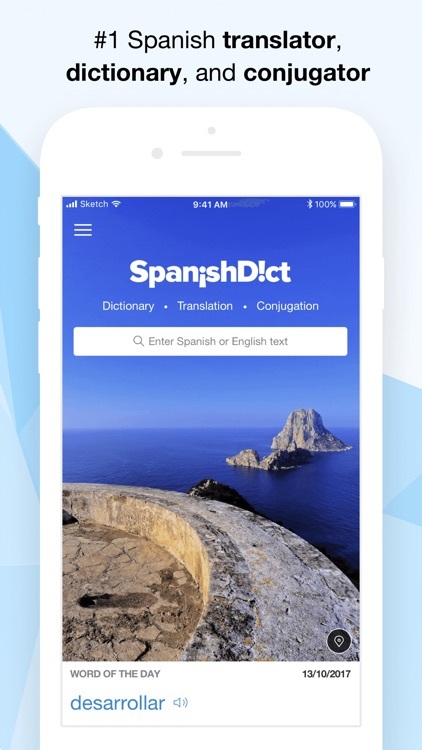 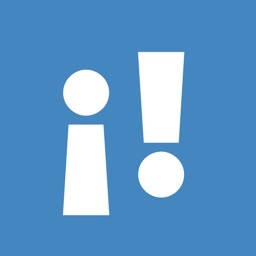 Spanish Translator and Dictionary is a terrific Spanish to English dictionary and translation app for iPhone, iPad, and Apple Watch.